All ex-truckstop waitress/new heiress Lizbet really wanted was a swimming pool. 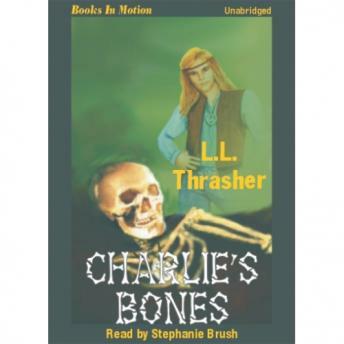 What she got was a skeleton, suspicious cops...and Charlie. While digging the hole for the pool, workmen discover a human skeleton.